Do you currently provide eyelash extension services? Would you like to purchase Xtreme Lashes adhesives or products? We invite you to begin the process of becoming an Xtreme Lashes Lash Stylist and gain access to our adhesives and application products! Begin by creating your account. 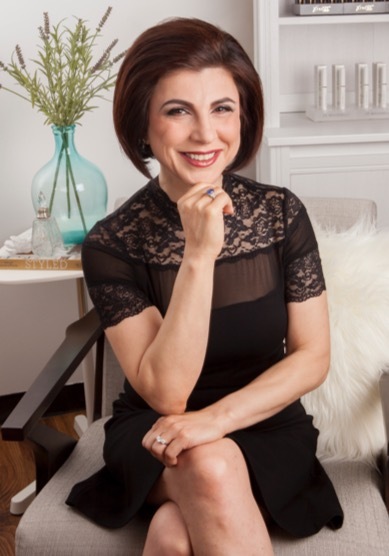 As an Experienced Lash Stylist, we understand your needs, time constraints, and goals. 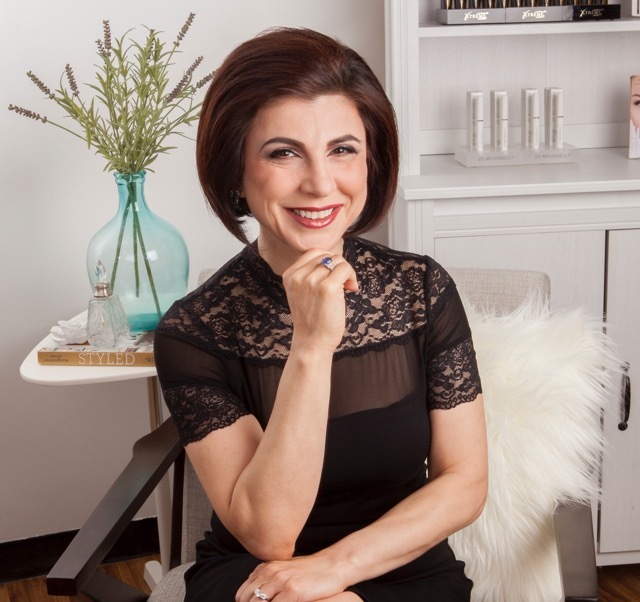 Joining Xtreme Lashes® is quick and seamless. Bring us your best, your creativity, and your determination. We’ll support you with groundbreaking products, comprehensive training, and legendary customer service support. 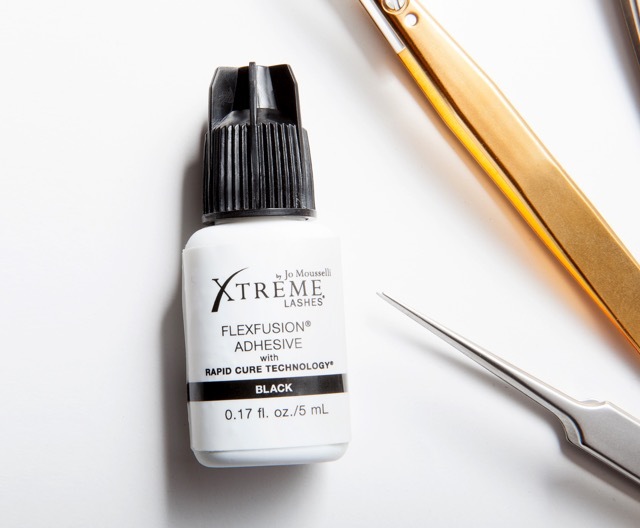 Gain access to FlexFusion®, our clinically-proven line of hypoallergenic adhesives. Utilize a comprehensive portfolio of eyelash extensions, available in various types, lengths, diameters, and curvatures. Read 10 Reasons to Go Xtreme to learn how a rewarding and profitable partnership begins with our commitment to helping you succeed. See how innovative application products, business building tools, and legendary support can cultivate your talents and grow your business.